It's Just a Cookie - Have An Eternal Impact! A fresh cookie . . .
A post-prom party . . .
An attractive coworker . . .
What do these three have in common? You may come up with several associations. In and of themselves, none of these are good or bad. But put in the right context with the right people, you have a setup for a thing called temptation. 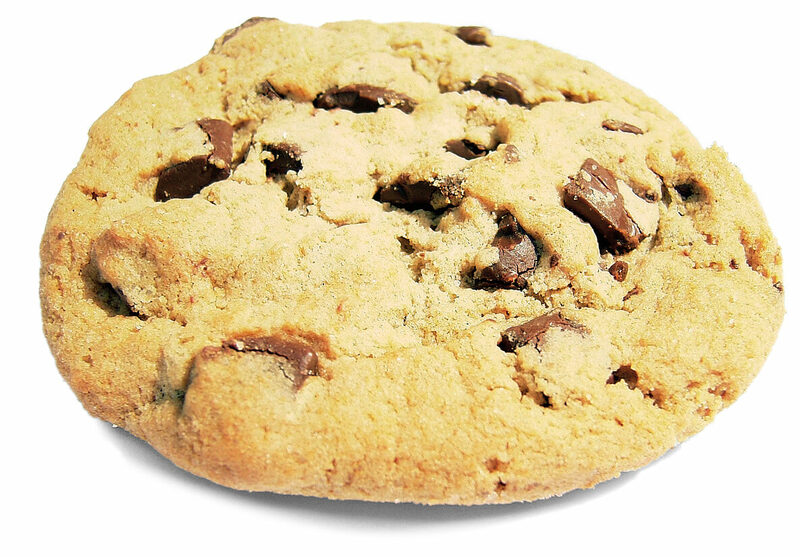 A fresh cookie . . . A few are enjoyable. Too many over a period of time may create health problems. A post-prom party . . . Going with friends is fun. Drinking during the party and driving afterward can cost a young person his or her life. An attractive coworker . . . Setting proper boundaries can result in an effective working relationship. Ignoring warning signs can lead to an affair and two destroyed families. We all have personal desires and weaknesses that play into temptation. Whether it is overeating, a desire to fit into a peer group, or a complex marital issue, consciously recognizing our personal weak points goes a long way toward understanding our personal temptation. Pin-point your at-risk situation(s). Usually we don’t have dozens and dozens of different sins we do occasionally. We have a few sins that we do repeatedly. If we were to track these situations, we’d find that there are certain days of the week, times of the day, or people we are with when these occur. Decide ahead of time how you will react in your at-risk situation(s). We all know the powerful feeling of enticement that occurs in these situations. Predetermining how we will react is a helpful antidote. It may be as simple as removing ourselves from the situation. Leaving is a very effective “off ramp” to take on the road of temptation. Just walk away. After we initially succumb to temptation, there is snowball effect where each sin makes it easier for the next one to occur. It is important to recognize this, slam on the brakes and do an 180˚ turn before “sin, when it is full-grown, gives birth to death.” In the last example above, that would be destruction of the family. All of us have fallen to temptation. Understanding how to appropriately react to temptation in the simple (cookie) situations of life and teaching our families how to do the same will equip us to handle the more complex temptations we will surely face. These skills can transform our lives and the lives of those we love. For more on God’s take on the results of temptation, please see my page First Things First.